Koji Seto is cast in Fuji TV-KTV live-action drama series “Perfect World” starring Tori Matsuzaka and Mizuki Yamamoto. For “Perfect World,” Koji Seto will play major supporting character Hirotaka Koreeda. He is a childhood friend of Tsugumi Kawana’s (Mizuki Yamamoto) and he likes her. The drama series is based on manga series “Perfect World” by Rie Aruga. “Perfect World” will first airs April 16, 2019 in Japan. Yuki Amami is cast in TV Asahi drama series “Emergency Interrogation Room Season 3.” Yuki Amami will reprise her role of Yukiko Makabe. 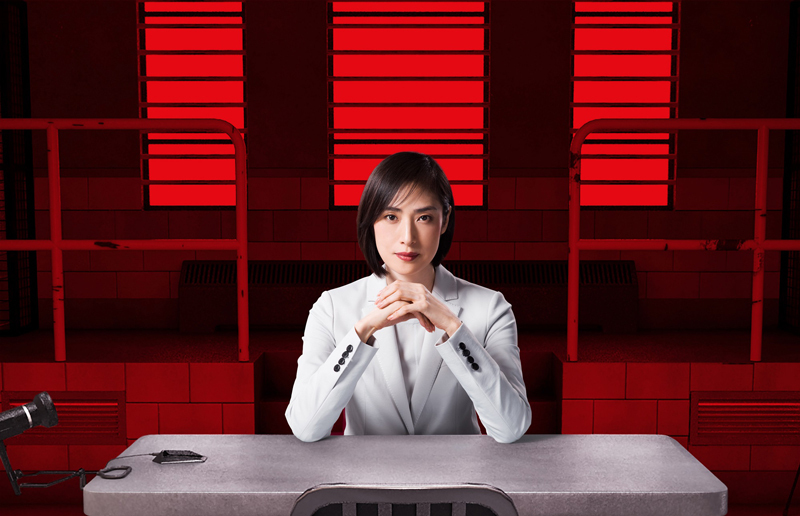 She is a member of the special interrogation team “Kintori.” Also cast in their respective roles from season 2 are Tetsushi Tanaka, Mokomichi Hayami, Kosuke Suzuki, Koji Ookura, Denden and Fumiyo Kohinata. “Emergency Interrogation Room” first airs April, 2019 in Japan. 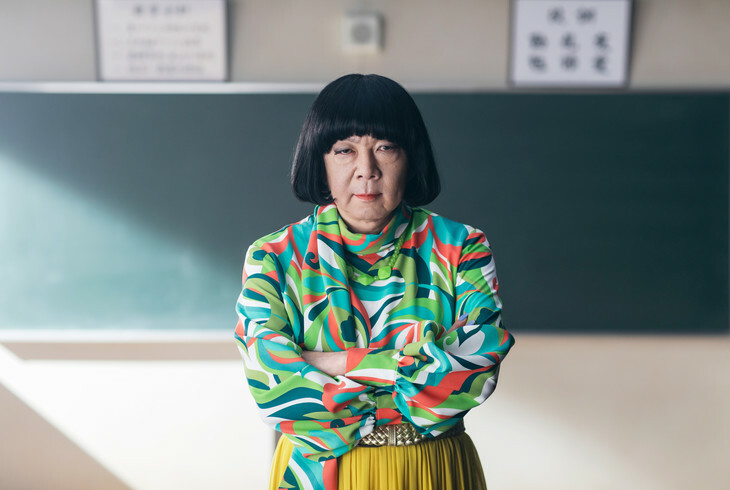 Rio Uchida is cast for the lead role in NTV-YTV drama series “Mukai no Bazuru Kazoku.” In the drama series, Rio Uchida will play cafe manager Akari. She then garners buzz on social media because of a video. “Mukai no Bazuru Kazoku” first airs April 4, 2019 in Japan. Alan Shirahama (‘GENERATIONS’/’EXILE’) is cast for the lead role in Fuji TV drama series “Fiction King” (literal title). Also cast in major supporting character roles are Yu Koyanagi and Nanami Sakuraba. The drama series is based on 2016 novel “Shosetsu O” by Kazumasa Hayami (“Our Family“). The drama series will have Alan Shirahama playing writer Toyotaka Yoshida. “Fiction King” consists of 10 episodes and will first air April 22, 2019 in Japan. Arata Furuta is cast for the lead role in NTV drama series “My Skirt, Where Did It Go?” (literal title of “Ore no Sukato, Doko Itta?”). The drama series features an original screenplay by Tomonari Sakurai and Takuya Kato. Shunsuke Kariyama and Itaru Mizuno will direct the drama series. For “My Skirt, Where Did It Go?,” Arata Furuta will play Nobuo Harada. He is a teacher who likes to dress like a woman. “My Skirt, Where Did It Go?” first airs April 20, 2019 in Japan. Tao Tsuchiya is cast in upcoming Fuji TV drama special “Suna no Utsuwa” co-starring Noriyuki Higashiyama, Kento Nakajima and Akira Emoto. For the drama special, Tao Tsuchiya will play Rieko Naruse. Her character is the girlfriend of composer Eiryo Waga (Kento Nakajima) and she works as a bartender. Eiryo Waga is ambitious and he decides to marry a daughter of a government official. The drama special is based on 1961 novel “Suna no utsuwa” by Seicho Matsumoto. “Suna no Utsuwa” airs March 28, 2019 in Japan. Akari Hayami is cast in NTV drama special “Way To Make Women Feel Better” (literal title). 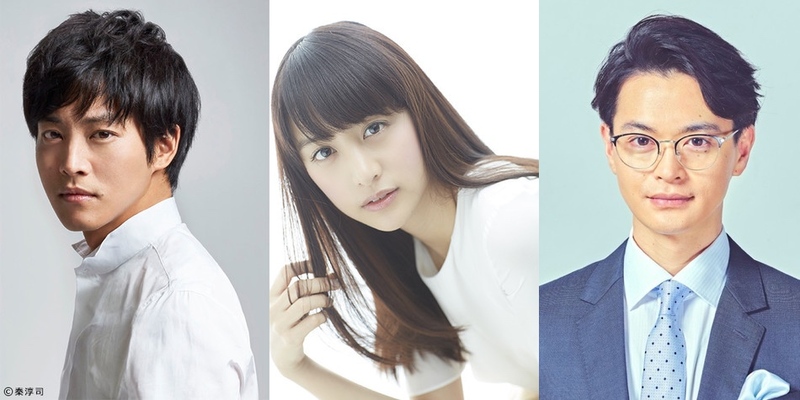 Also cast in the drama special are Yuta Hiraoka, Rena Matsui and Daichi Saeki. A movie version “Way To Make Women Feel Better,” starring the same main cast members, will also be released sometime this summer. Both the NTV drama special and feature film version are based on essay “Onna no Kigen no Naoshi Kata” by Ihoko Kurokawa. NTV drama special “Way To Make Women Feel Better” will consist of 3 episodes and will are March 16, 23, 30, 2019 in Japan. 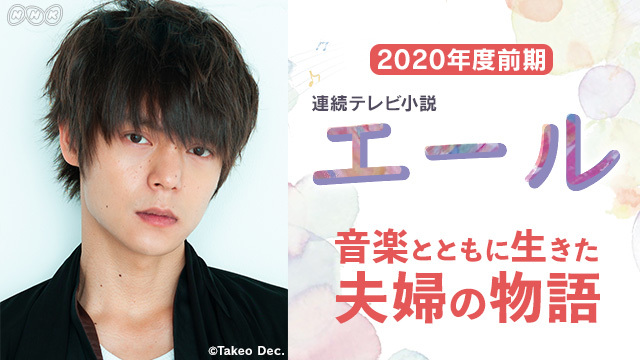 Masataka Kubota is cast in NHK drama series “Eru.” The drama series is based on the true story of music composer Yuji Koseki and his singer-wife Kinko. Masataka Kubota will play Yuji Koseki. The drama series will be directed by Teruyuki Yoshida & Takehiro Shoen and scripted by Koji Hayashi. Filming for “Eru” will begin autumn of this year and the drama series will air April, 2020 in Japan. 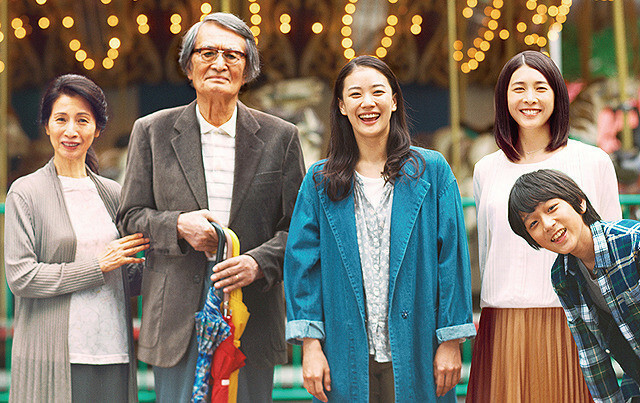 Main trailer added for movie “A Long Goodbye” starring Yu Aoi, Yuko Takeuchi, Chieko Matsubara and Tsutomu Yamazaki. Movie is based on 2015 novel “Nagai Owakare” by Kyoko Nakajima (“The Little House“) and directed by Ryota Nakano (“Her Love Boils Bathwater“). In addition, Tomoya Nakamura, Yukiya Kitamura and Rairu Sugita have been announced as supporting cast members in the film. Tomoya Nakamura will plays Michihiko. His character is romantically involved with Fumi (Yu Aoi). Yukiya Kitamura will play Arata. He is married to Mari (Yuko Takeuchi). Lastly, Rairu Sugita will play Takashi. His mother is Mari. “A Long Goodbye” will be released May 31, 2019 in Japan.